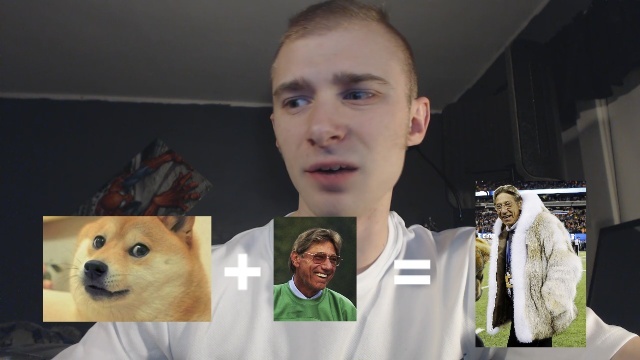 How I felt about Joe Namath’s coat, the halftime, some commercials, and some bloopers at the end. Super Bowl XLVIII was weird. That was 48, right? I registered a new channel for my future video posts. 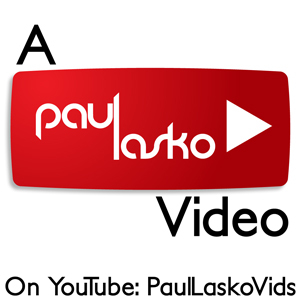 You should check it out at youtube.com/paullaskovids. THANKS DUDES. I’ll be updating the sidebars on the website with the correct link.